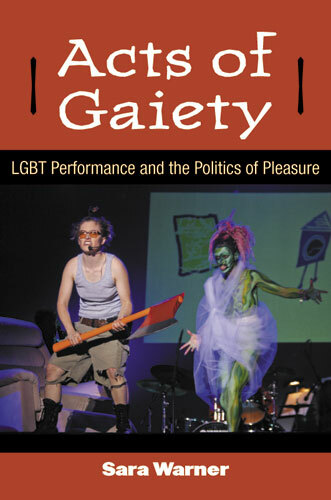 This episode centers on Sara Warner’s book, Acts of Gaiety: LGBT Performance and the Politics of Pleasure. We discuss queer neoliberalism, Valerie Solanas, performance zaps, and much more. It’s an interesting discussion for anyway invested in queer theory or performance studies. Let us know what you think!